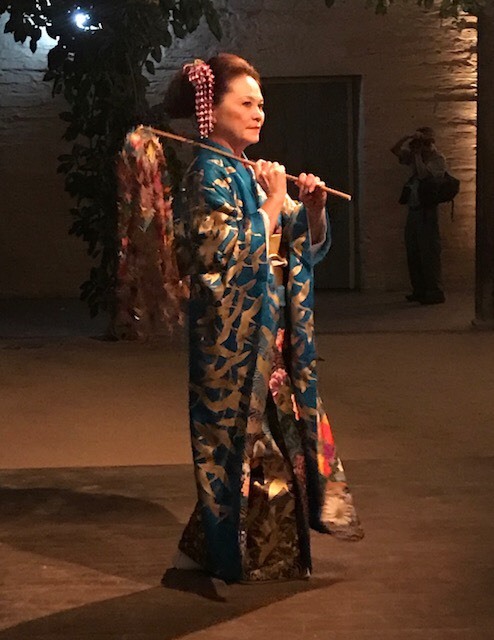 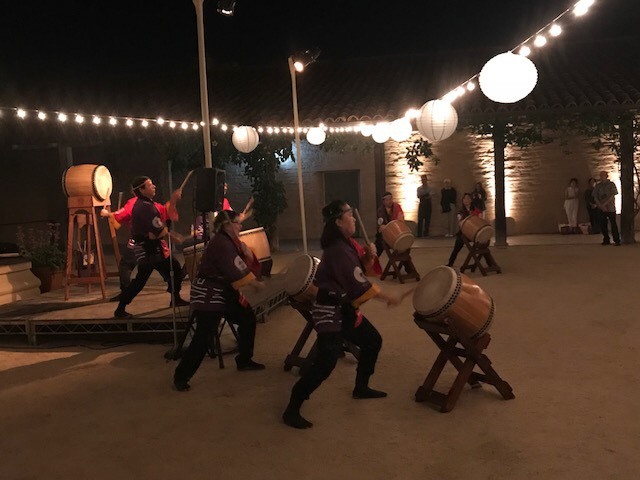 The opening ceremony at the Santa Barbara historical Museum was spectacular. 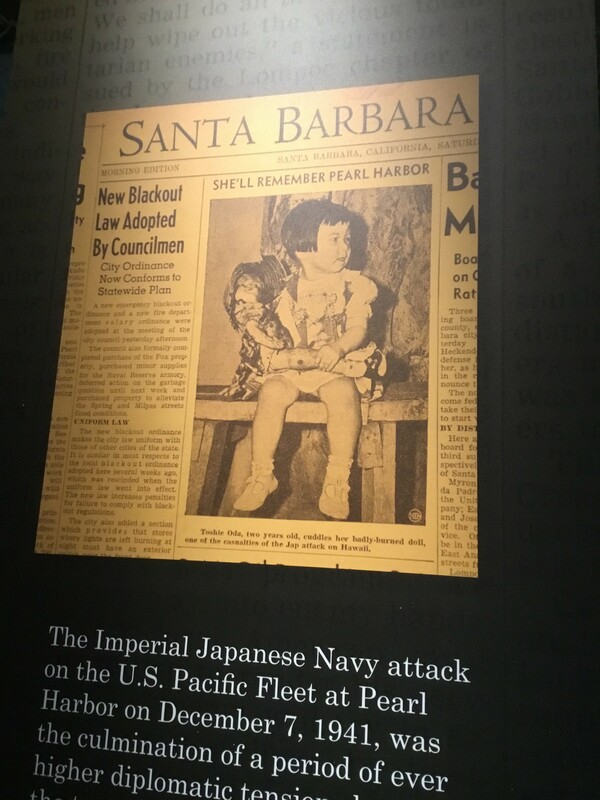 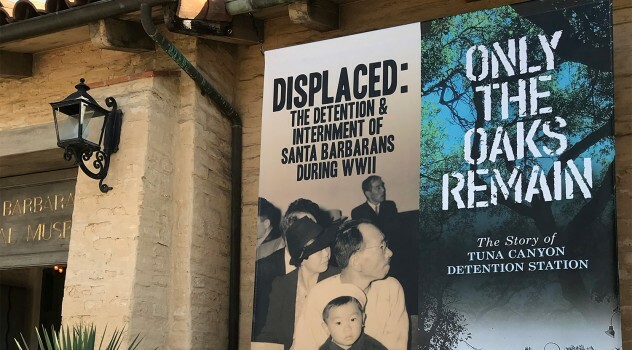 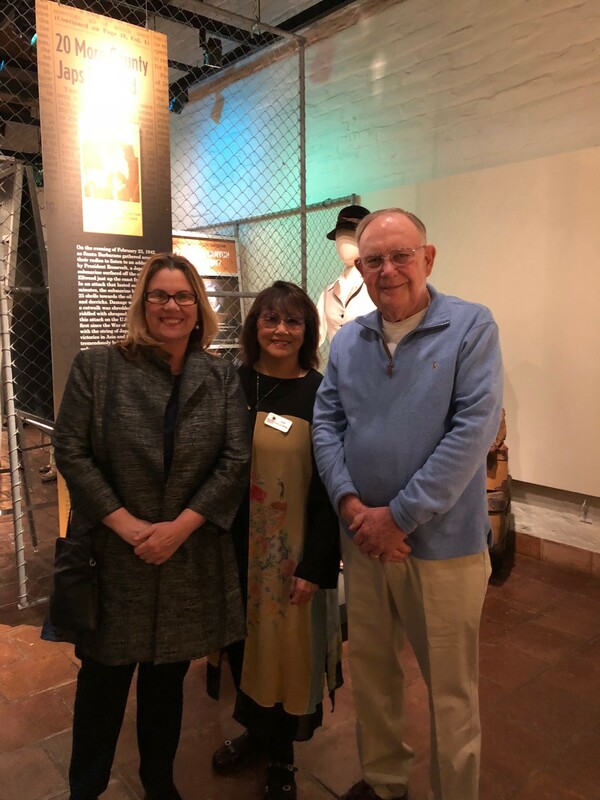 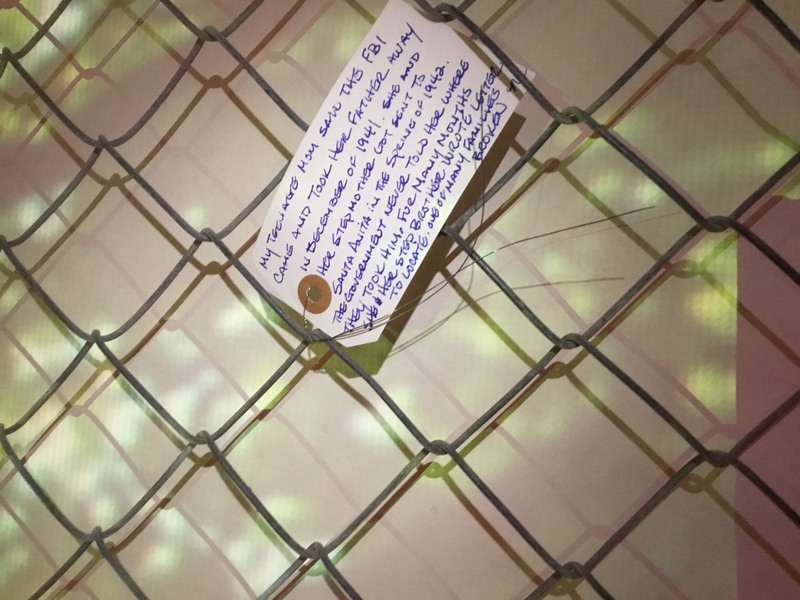 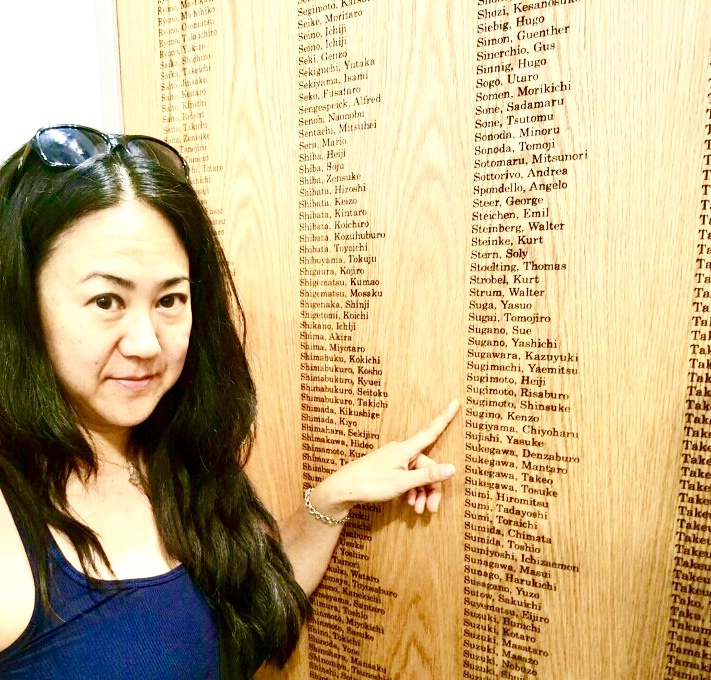 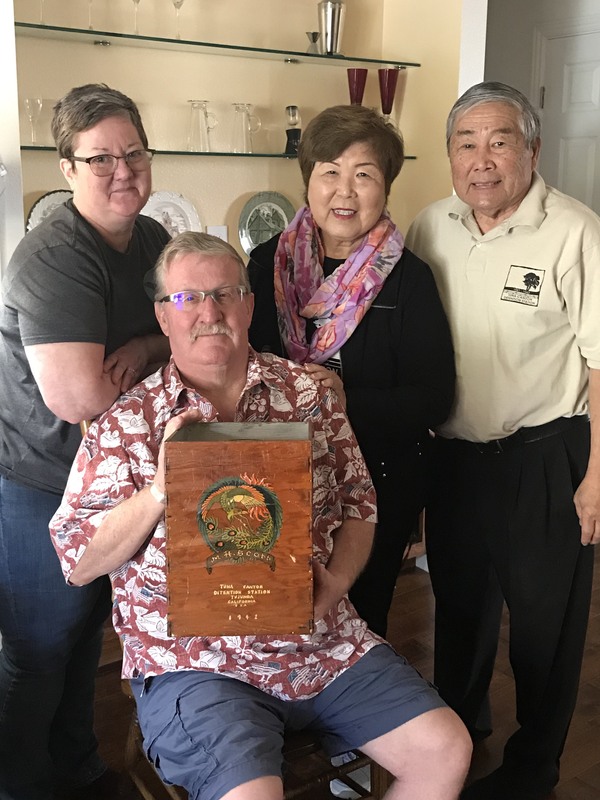 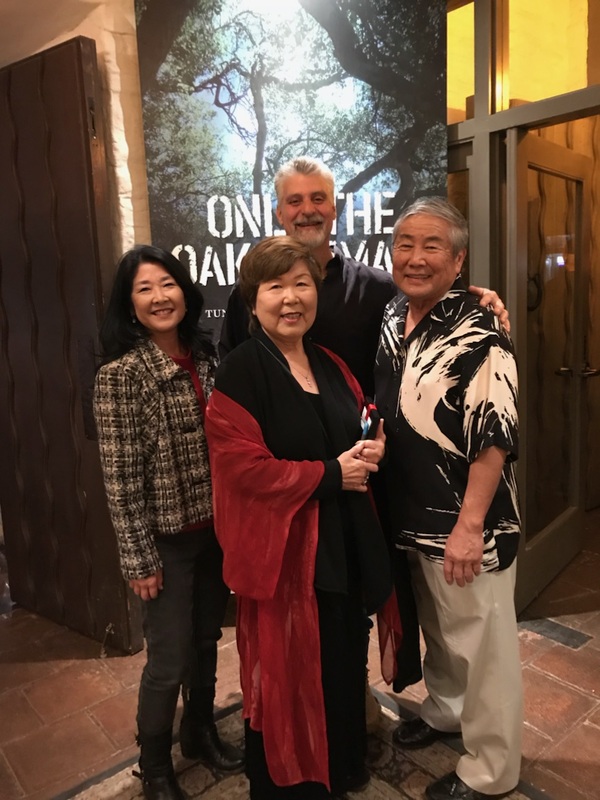 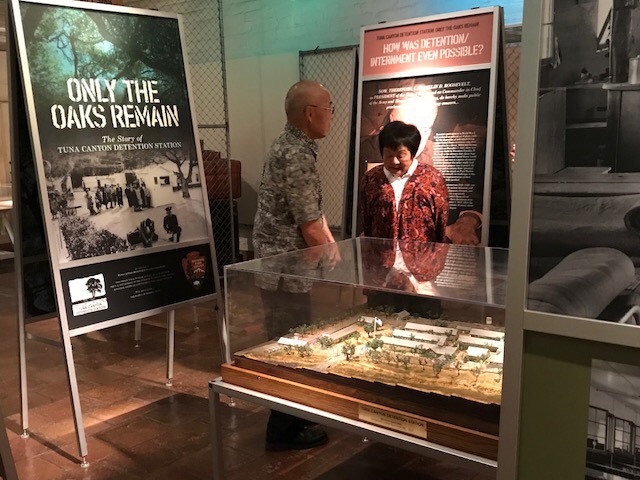 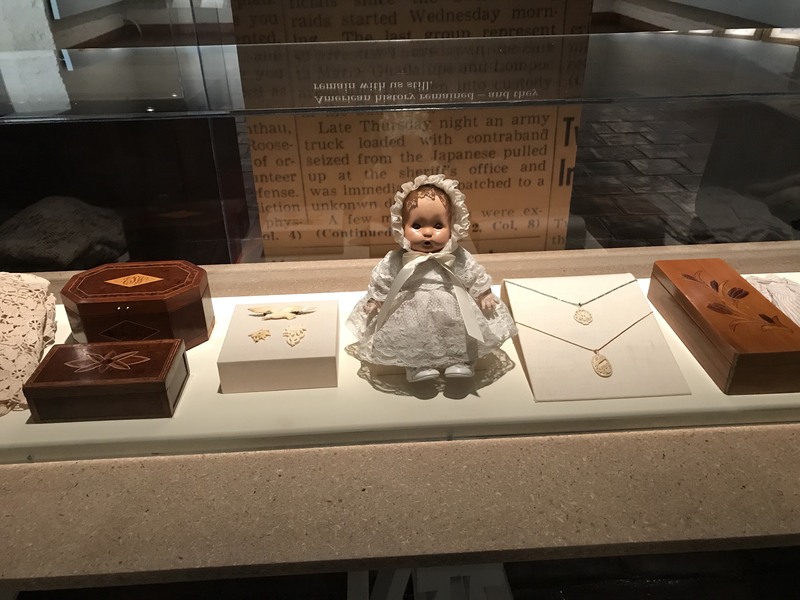 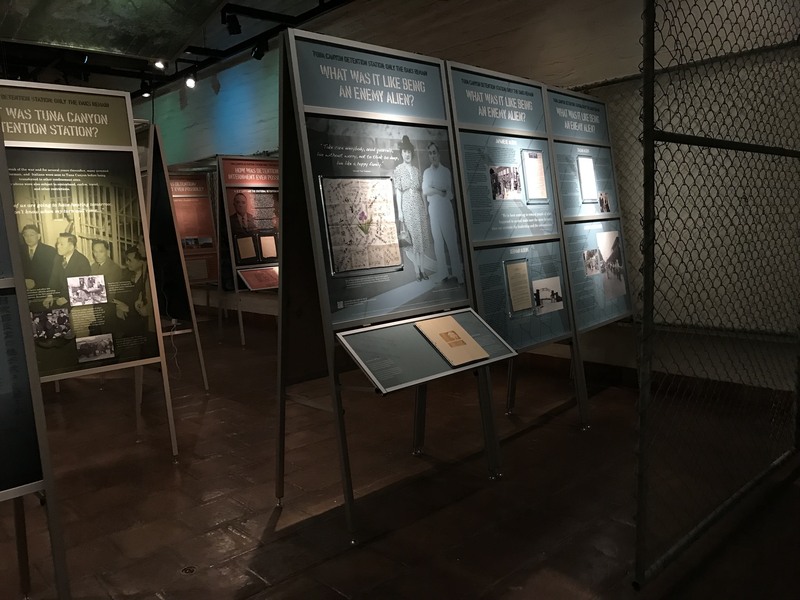 The community, descendants, and pilgrims came to learn about the connection to the World War II internment Story. 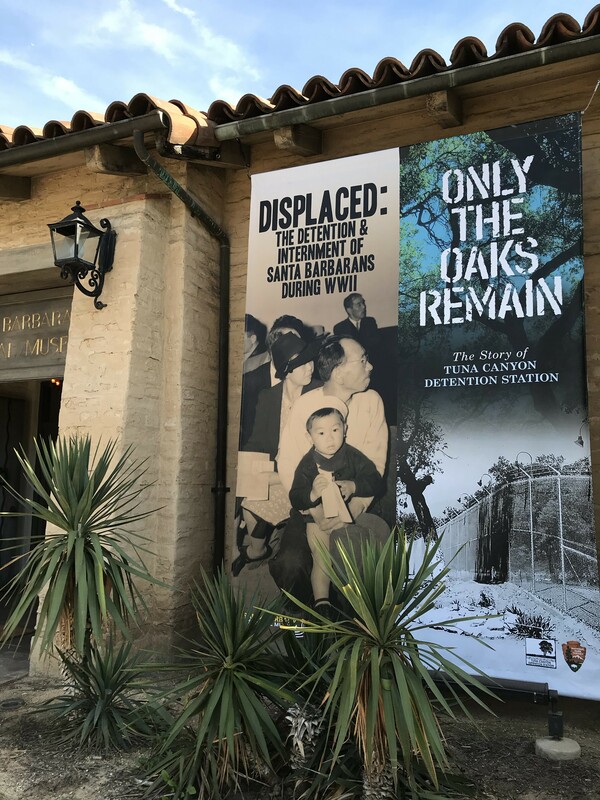 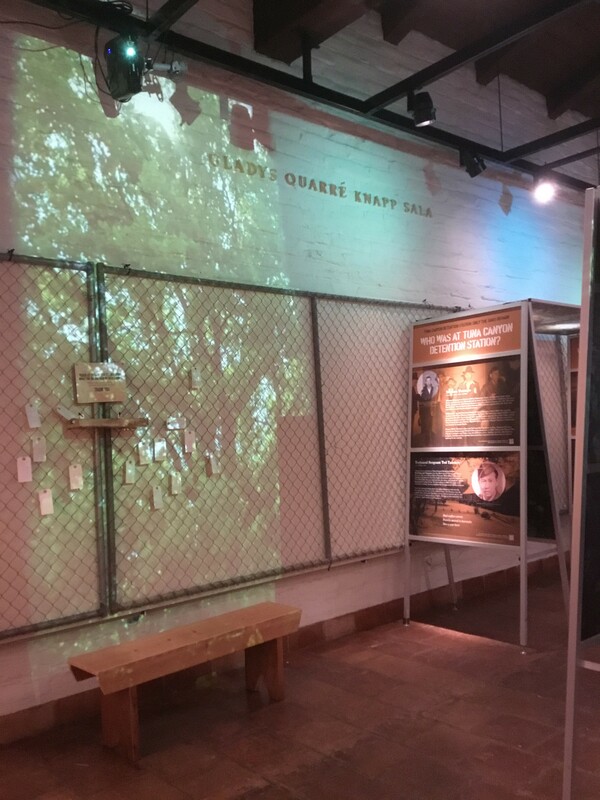 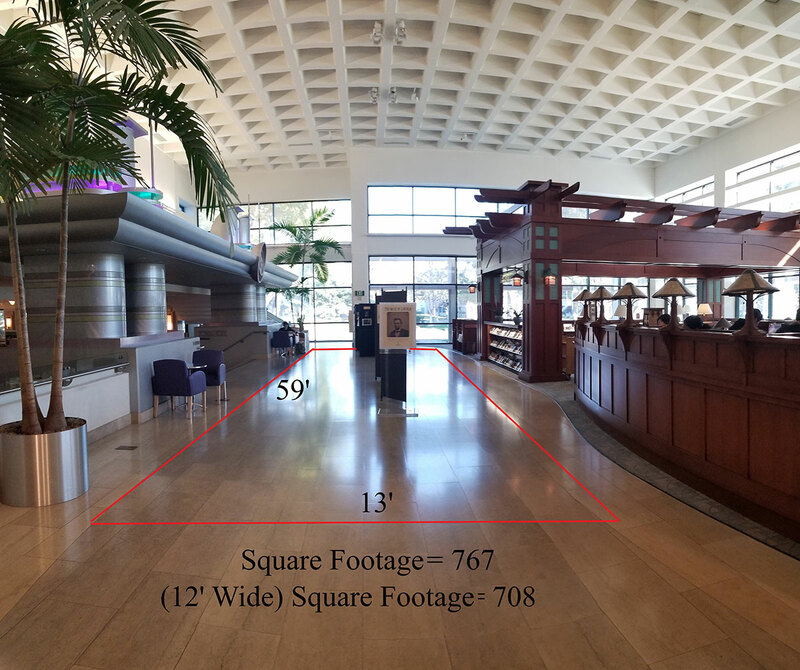 “Only the Oaks Remain, “ a traveling exhibit will be shown from February 1 though May 2018.